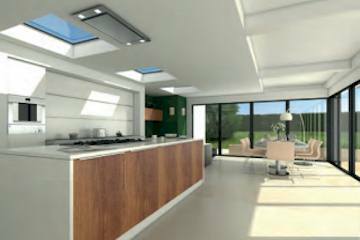 Our new range of flat roof dome roof lights, are specially designed to meet the growing demands of the UK�s Flat Roofing market. Offering a complete range of options, roof lights ares the ideal choice for providing natural daylight into a diversity of buildings. 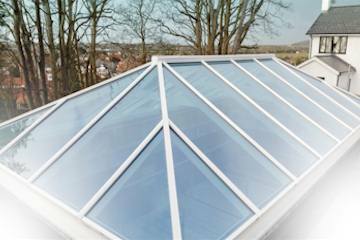 The unique security and waterproofing features creates a reliable, safe and secure roof light. 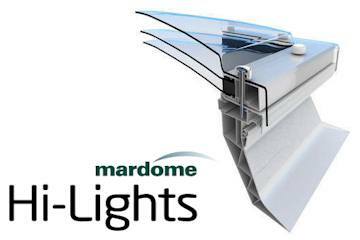 All domes in the range are moulded from Marlon FS Long life, premium quality polycarbonate offering an impact resistance 200 times that of glass. 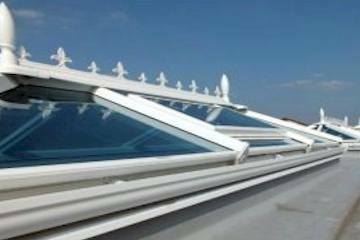 The co-extruded UV protection layer eliminating 98% of harmful UV radiation means you will have a very safe roof light option. 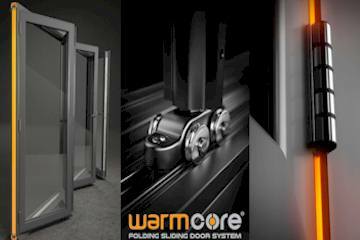 In addition to the clear dome, we also have available in bronze or opal tinted options, allowing you to create the most suitable lighting for your building. 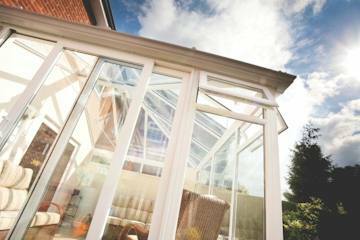 A clear roof light will provide direct natural light with a light transmission of almost 90% whereas the bronze option limits the light transmission to 44%.The opal tinted dome provides a diffused light transmission of 53%; making it ideal where an even light distribution with few shadows is important. You can order Roof Domes direct from our online store.